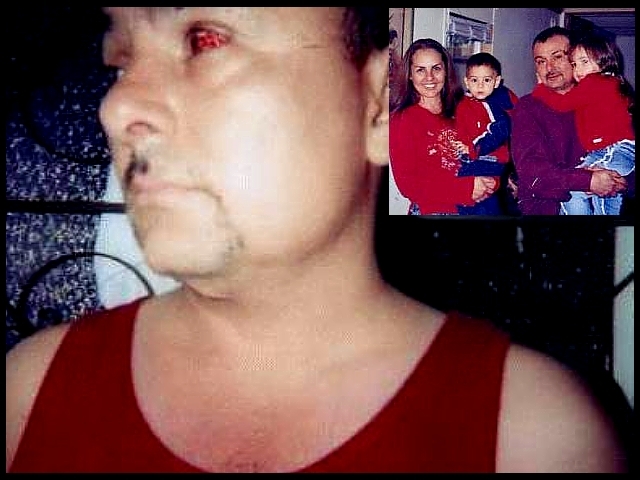 Jesus Mendoza is a whistle blower, law practitioner, activist and targeted individual from Mission Texas. He and his family suffered from electronic attacks particularly radiations after he blew the whistle on a corrupt law school where he was a [Dean’s list] student. The U.S. government, in court, admitted they had Jesus under “electronic surveillance” but would not admit to the assault on Jesus’ body, or the torture of his children (Raven1).